I don’t think we had any flat roads on today’s “flat stage.” I guess it is a matter of perspective, but today didn’t really feel like a sprinter’s stage. I’m sure once we hit the third week, today will seem quite ‘cruise-y’. The temperatures were nasty hot, and that definitely added a significant obstacle to navigate. 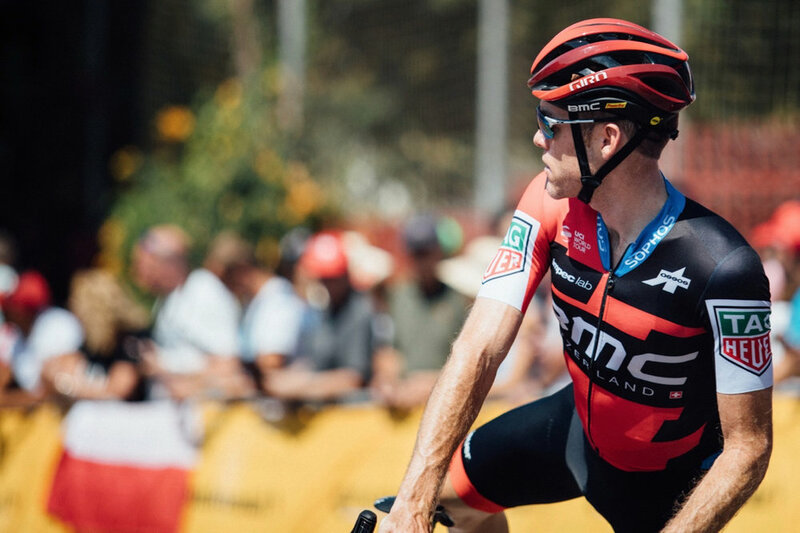 We had three priorities for the day--give Rohan a chance to defend his jersey, keep Richie in position for GC and support Dylan for the stage. Immediately following the start, we tackled a seven-kilometer climb that we raced mellower than we anticipated. With so many big days ahead and everyone basically still in the GC hunt, the first attackers went away, and as the team who would be looked to control most of the day, we were happy with that. Joey and Fran ran house at the front and were riding super strong. Our director repeatedly reminded them to give the break a little more time because we hoped some of the teams favored for the stage win would help later. Bora gave a little “help” in the form of my old teammate Marcus Burghardt, but when that guy rides the front, he aims for maximum damage and split the group on a downhill with about 60 km to go. Richie flatted and was caught in the second group, but it eventually came back together. There was a critical corner with 30 km to go where everyone swarmed around us battling for position as we headed into the more technical, twisty, rolling and tailwind final section. That was about the time when the wheels started to fall off for us as splits began to form. Richie and Rohan were both distanced from the front selection and then Dylan flatted. De Marchi brought him back to the bunch while I drifted back to help reposition him. By then teams were drilling it. Dylan’s chase back took its toll, and it became clear we couldn’t get him back to the front. Nico -- who always seems to be in excellent shape at the Vuelta -- did a great job battling to stay up there. 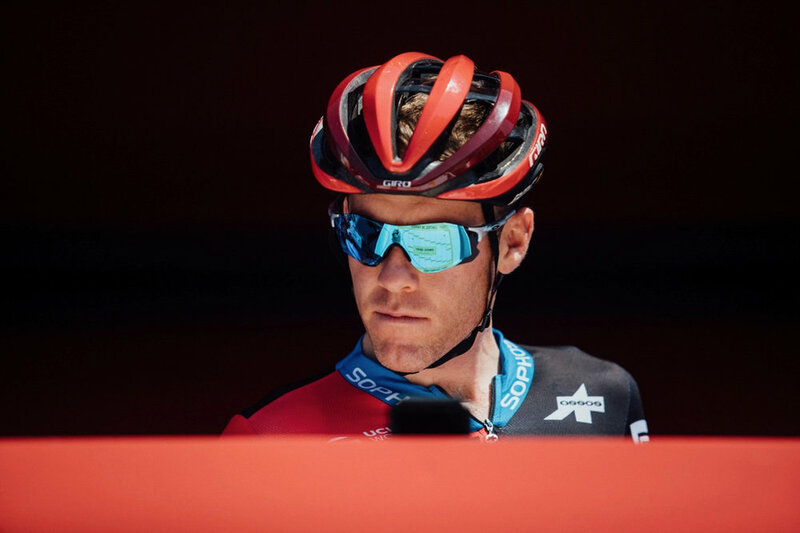 Over the years, he’s done some impressive GC rides here, so we will likely shift some energy to supporting him while looking for individual opportunities. It’s one day at a time.